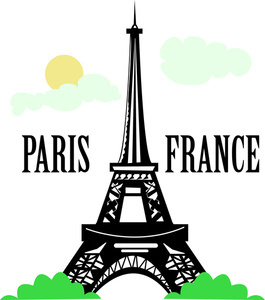 the cottage gals: May Paris Flea..oui, oui! The gates open tomorrow at 10 am sharp!  The Cottage Gals have filled the outside and inside with loads of wonderful finds, the weather is suppose to be beautiful and it's Mother's Day Weekend! We can't wait to see ALL of you.